Australia Post provides a range of services that benefit the whole community. General Service: A complete range of competitive and customer responsive mail and speciality services for all Australians. 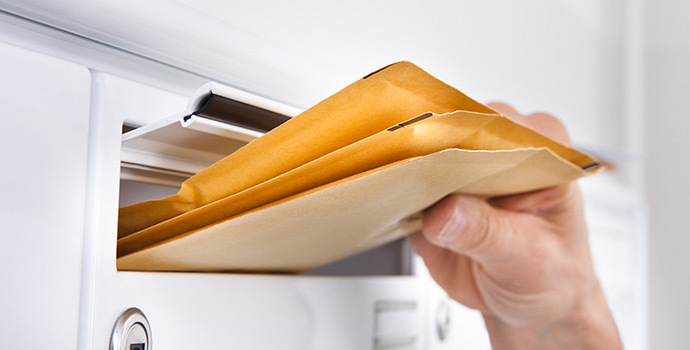 They involve Mailing - letters and parcels, Deliveries - Express post, couriers, international posting and registered post, Specialty - change of address, passport forms and a variety of application forms. Passport photos and application are available, no appointment necessary. Bill payments - POST billpay and Bill manager. Banking - Customers from a number of leading banks and other financial institutions are able to do some personal banking transactions using the Bank@Post system. Money Transfer - Australian Money Orders, Travellers Cheques and Foreign Currency and Money Transfers. We can help your business, no matter what its size. View our range of products and services designed to help businesses.